Choose the membership which best suits you. If you would like to pay annually for your membership with us you can do this by paying £399 for the year – saving you two months membership cost! 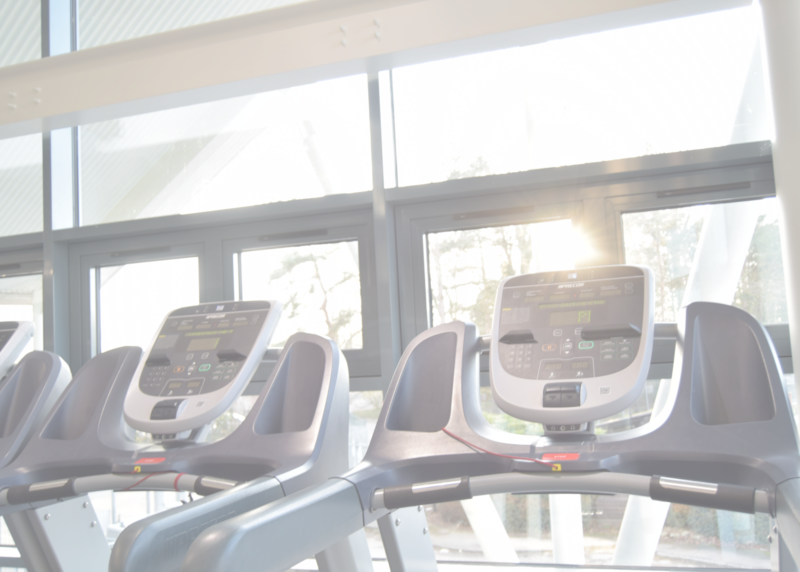 You will take advantage of using the Gym, Fitness Classes & Spa whenever you like for a year! Please see a member of the team for more information. If you are over sixty years of age, you will benefit from a discounted rate of £29.99 for our ‘Off-Peak Membership’- saving £60 per year! Please see a member of the team for more information. We offer a range of different ‘Pay as your go’ options, please see below for more information. Non-members may attend our Fitness Studio Classes at a rate of £5 per session – subject to availability (our members have first refusal). Please note: You must provide photo ID to take advantage of any of the below options. The Day Pass entitles you to use our state of the art Gym and Spa facility's, which include a Jacuzzi, Steam Room and Sauna for one day only. The Weekend Pass entitles you to use our state of the art Gym and Spa facility's, which include a Jacuzzi, Steam Room and Sauna for one weekend only. The One Week pass entitles you to use our state of the art Gym and Spa facility's, which include a Jacuzzi, Steam Room and Sauna for one week only. The Two Week pass entitles you to use our state of the art Gym and Spa facility's, which include a Jacuzzi, Steam Room and Sauna for two weeks only. We also offer Corporate Memberships.